Leadership behaviour can have a big influence on the quality of the workplace, either bad or good. By helping people to play to their strengths and find more purpose at work, employees’ engagement and performance will increase. People thrive when their strengths are recognized, appreciated and utilized. 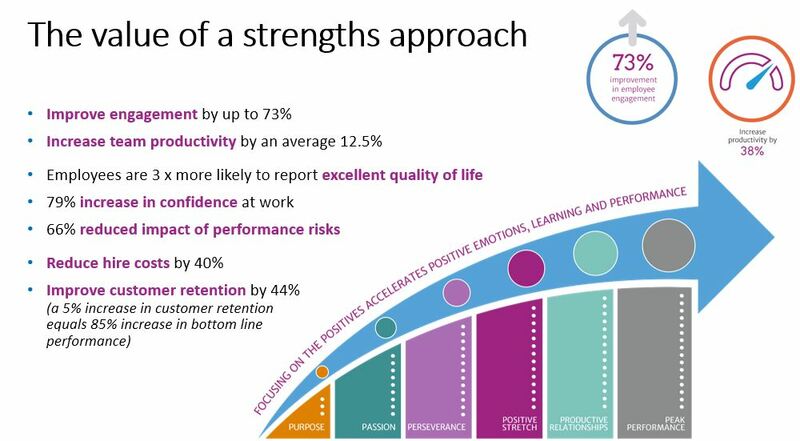 Research shows increasingly that using our strengths at work is more likely to lead to increased performance, positive energy, confidence and engagement. 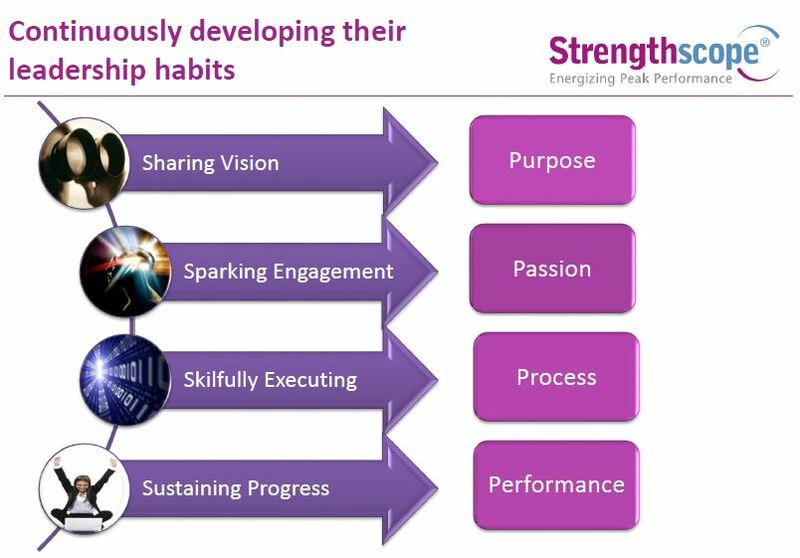 Strengths-based leadership coaching and programmes can be of great added value to positive leadership development when conducted in the right context and with the right methodology such as StrengthscopeLeader. 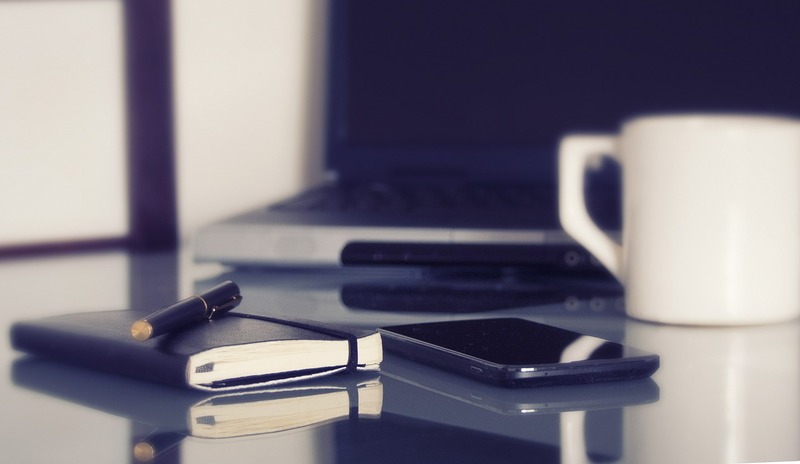 Prior to establishing my own consultancy and coaching business, I have held several corporate HR management roles. I am passionate about helping people to achieve their potential, my consulting and coaching work is anchored in positive psychology and adopts a strengths-based approach. Having worked for a range of companies and clients, I have developed a good sense of what makes a great leader and how leaders can get the best out of themselves and their team members. I combine my background in Cultural sciences and Management sciences with my business knowledge to support leaders and teams in developing their personal and leadership capability. My top 7 strengths (Strengthscope) are; Collaboration, Common sense, Empathy, Critical thinking, Result Focus, Self-improvement, Developing others. 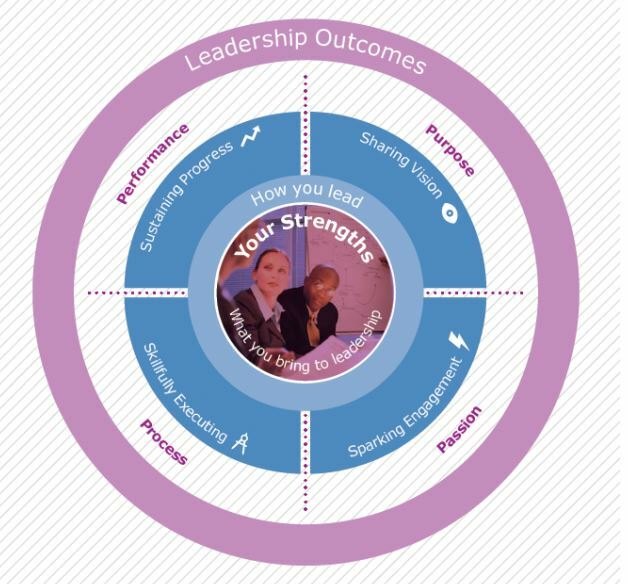 Services | Coaching, assessments and workshops for leadership development and talent development. As accredited Strengthscope coach, I am authorised to deliver Strengthscope® Assessments and Consulting/Coaching to individuals and leaders. 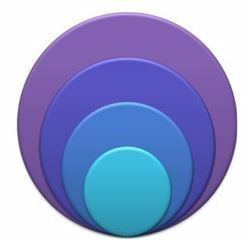 Strengthscope is a psychometrically tool, which helps individuals, teams and leaders build greater awareness of their strengths, energizers and potential and how these can be productively applied at work to optimize their performance and overall engagement. by playing to your strengths. Unlock and develop potential for more energy, authenticity and to achieve peak performance. Please contact me if you want to know more. Per e-mail: kitty.schaap@coachieve.nl, per phone: +31(6)46117697 or per contact form (see below).